I wanted to think of a cool title for this post but let's be honest, if you know anything about make up, you know that this is the bomb and no cool title would do it justice. 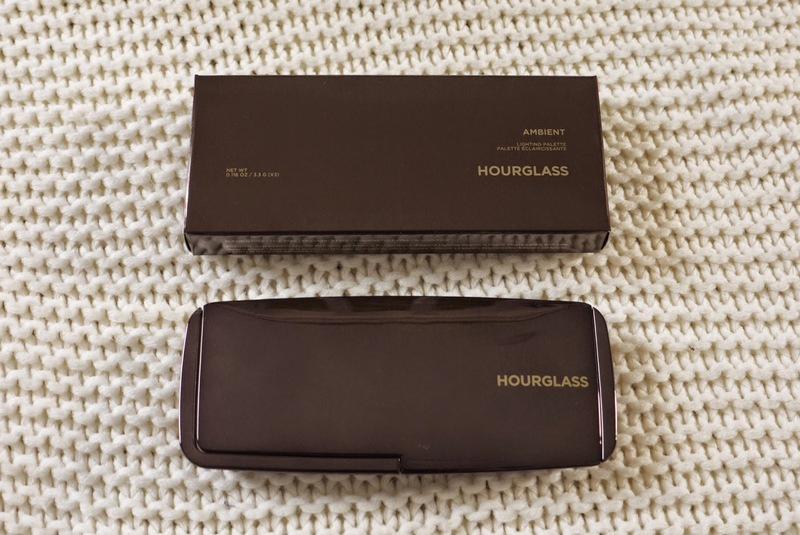 The Hourglass Ambient Lighting Powder Pallete was originally brought out in 2013 for a limited editon Christmas range but it was so popular that they brought it back as apart of their permenant range. These powders are Paraben, talc and fragrance free and they are designed to blur imperfections, wrinkles and pores on the skin, soften and diffuse the light that hits the skin and brighten the appearance. Bee's knee's of powders right?! 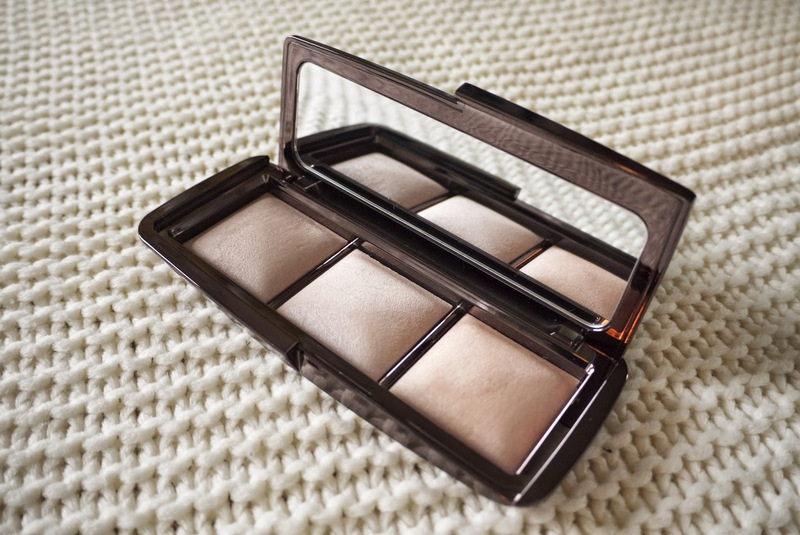 There are 3 shades in this palette, Dim Light, Incandescent Light (limited edition to the palette) and Radiant Light. 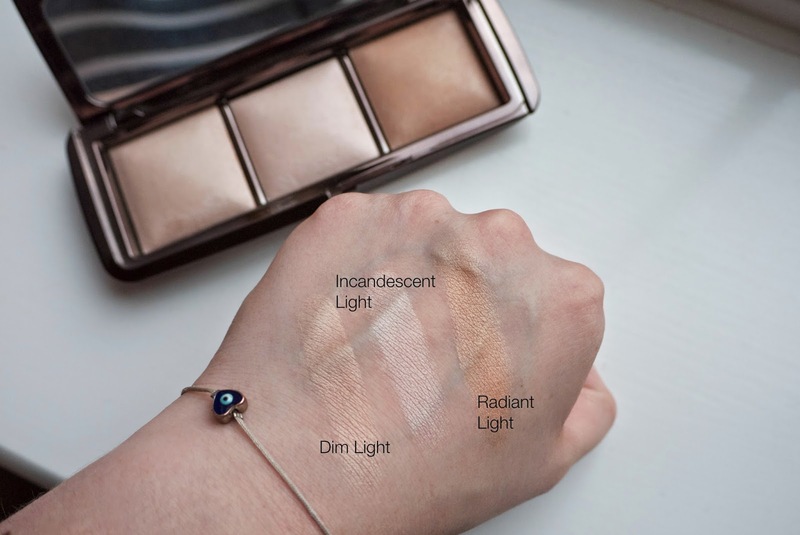 Although the powders look like they wouldn't suite everyone, they are universal so they blend into your natural skin tone leaving it looking flawless. This is a very neutral toned shade with a peachy undertone to balance out the cool and warm tones in anyones skin. This helps to blur the imperfections on your skin. 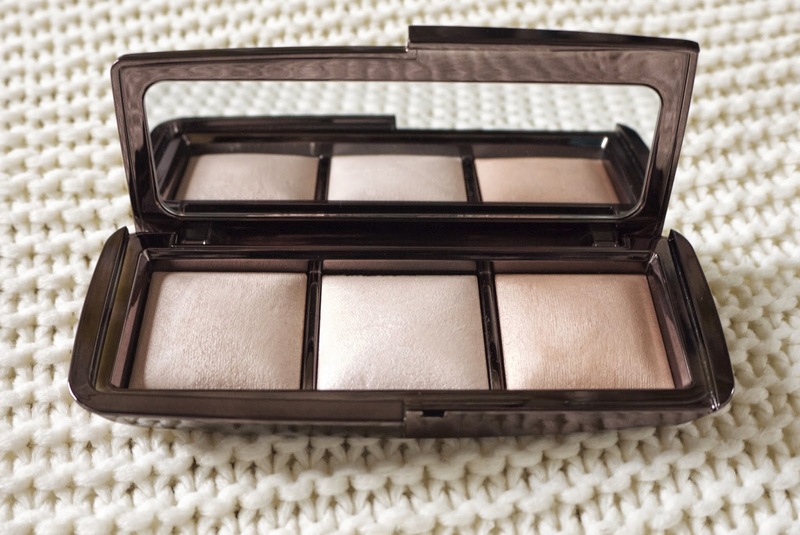 This is a beautiful pearlescent under toned powder that is perfect for highlighting the cheekbones and brow bones. Only exclusive to the palette. 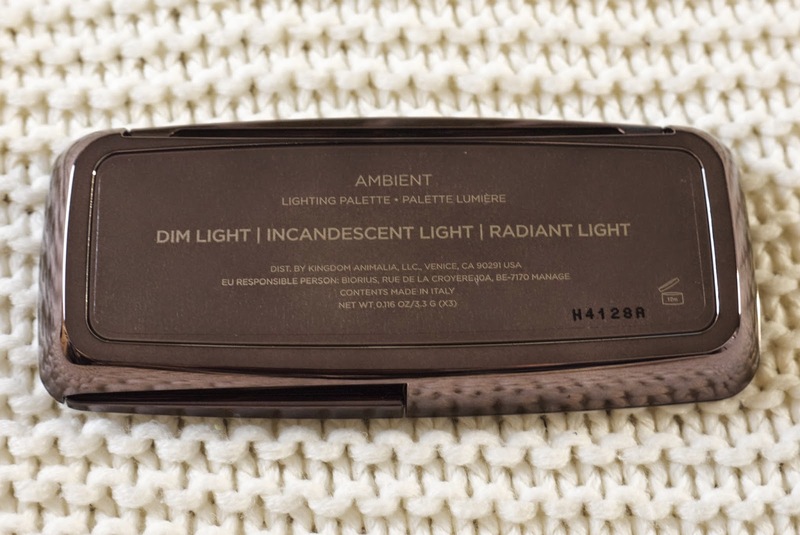 This is a subtle warm colour to give you that sun kissed look all over but still diffusing the light that hits the skin. This was £56 from Space NK. 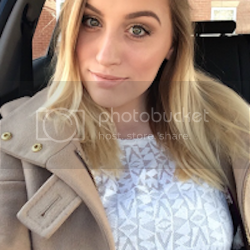 Yes, a little pricey but the way I think about, it is going to last a me a really long time and its pretty... I don't need an excuse! Sub credit to Matt for purchasing me this wonderful gift! What are all of your thoughts?! I am a little late on the hype but I don't like to follow the crowd! Love it and so worthy of the hype! This looks beyond amazing - but very shimmery! Is it different from a Mac Mineralise Skin finish? I'd be tempted because this is gorgeous but wow the cost! An investment for sure! honestly, once its on the face, its completely different! the powder is so fine. Its very different to say soft and gentle, its not intense as it looks!